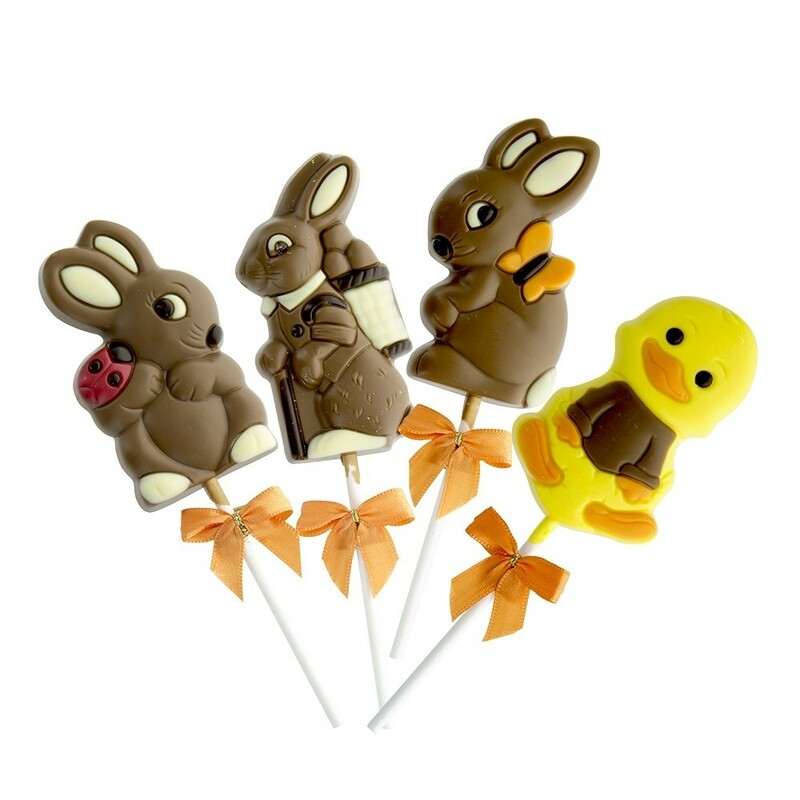 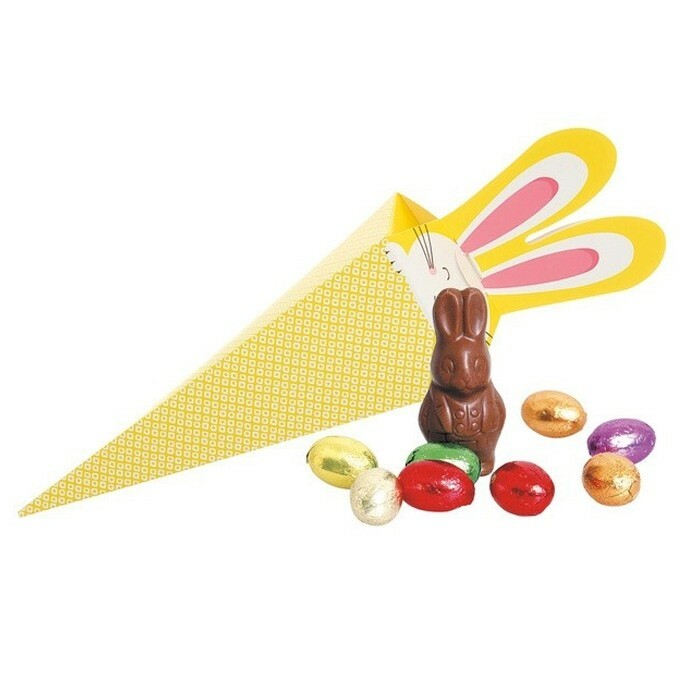 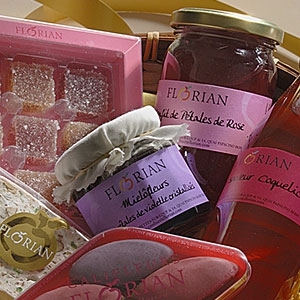 Confiserie Florian - An Easter chocolate basket for the little ones! 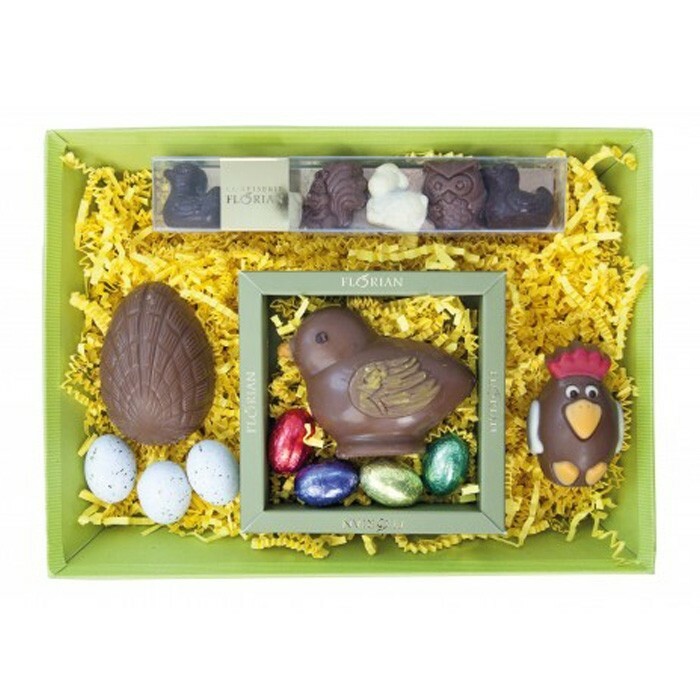 Discover our Easter chocolates gift basket, a selection of treats to make the little ones happy on Easter sunday! 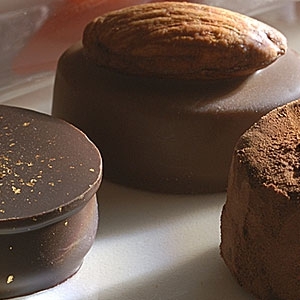 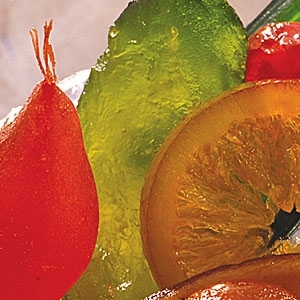 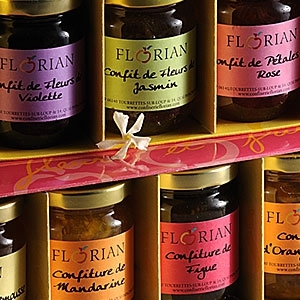 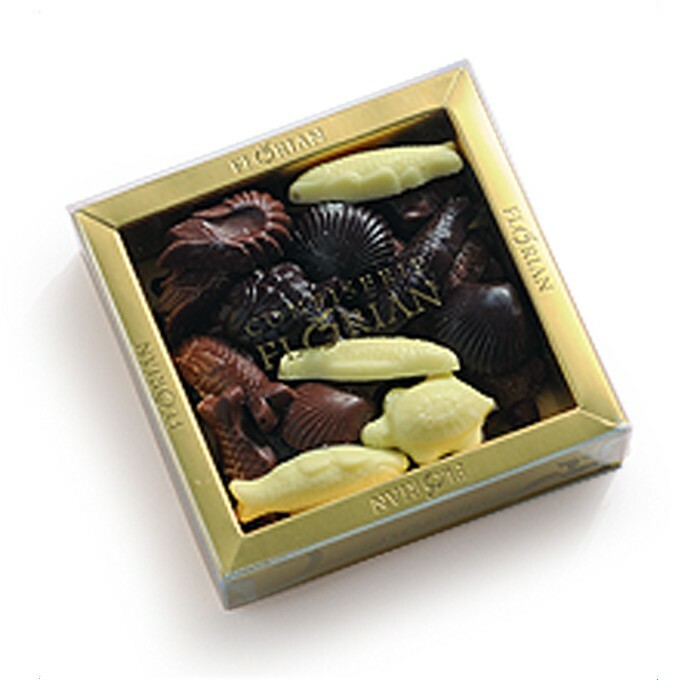 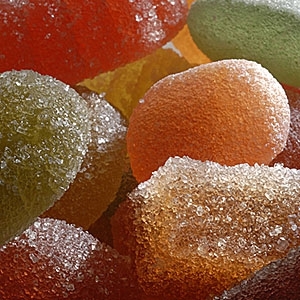 For your little ones or to treat someone else's , la Confiserie Florian creates quality chocolate baskets. 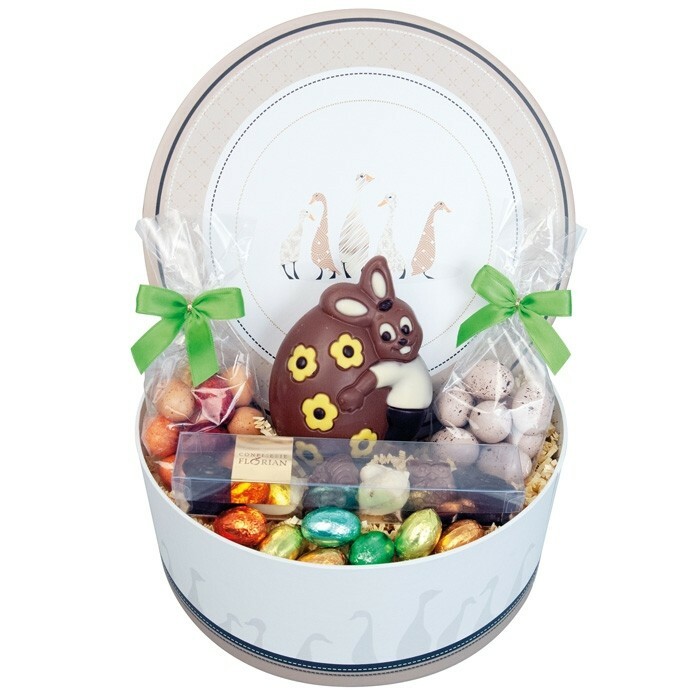 Our Easter gift basket with its traditional chocolates and eggs in pretty colourful foil will delight them. 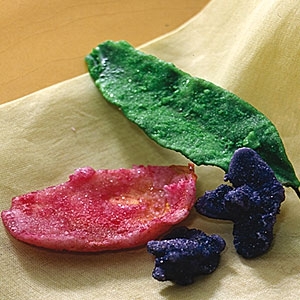 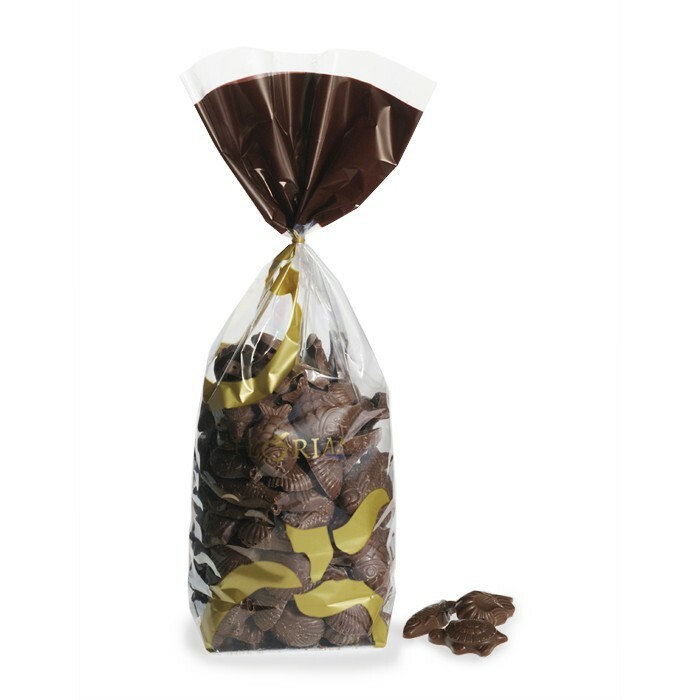 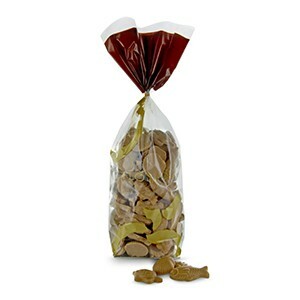 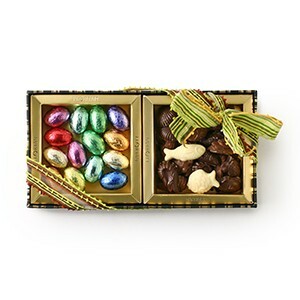 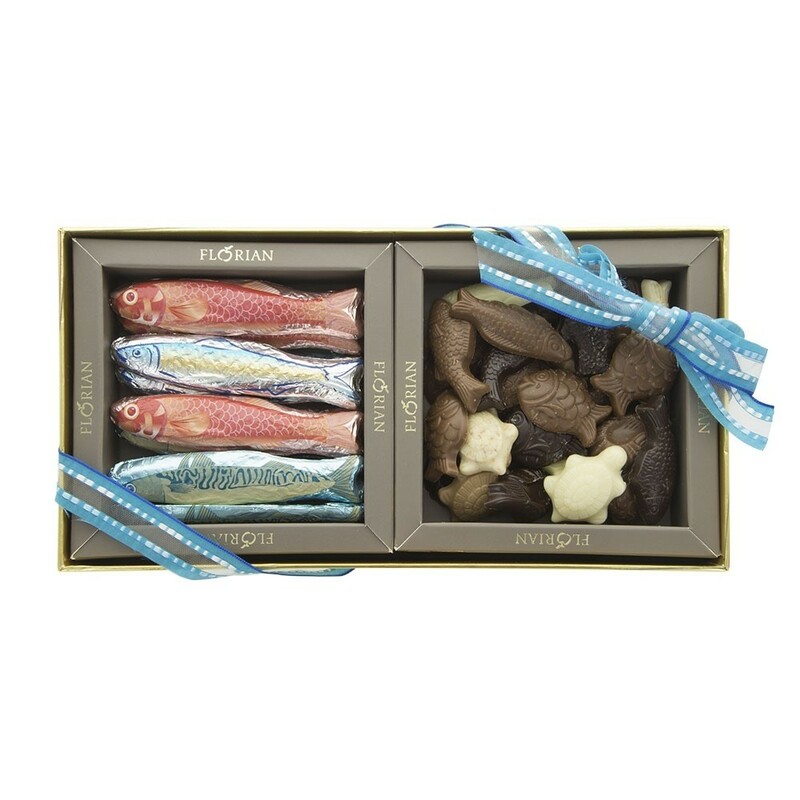 Gold box of Easter chocolate "seafood"